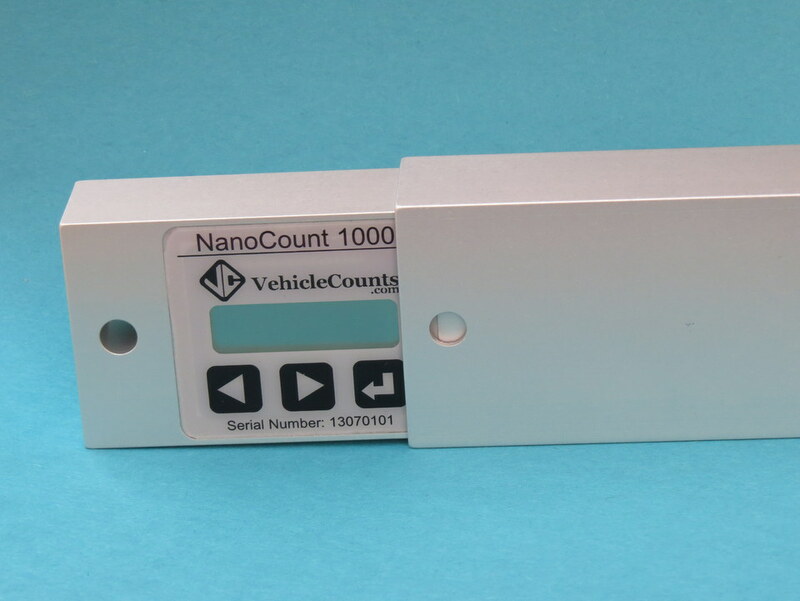 The NanoCount 1000 is a totalizing vehicle counter (or "totalizer") that counts vehicles from one road tube (rubber hose) stretched across the road. If you are unfamiliar with the term "totalizer", a totalizer is the most simple form of an automatic traffic counter. A totalizer does not store data, it simply totals up all the counts as they happen and you can view that total on the unit's display. 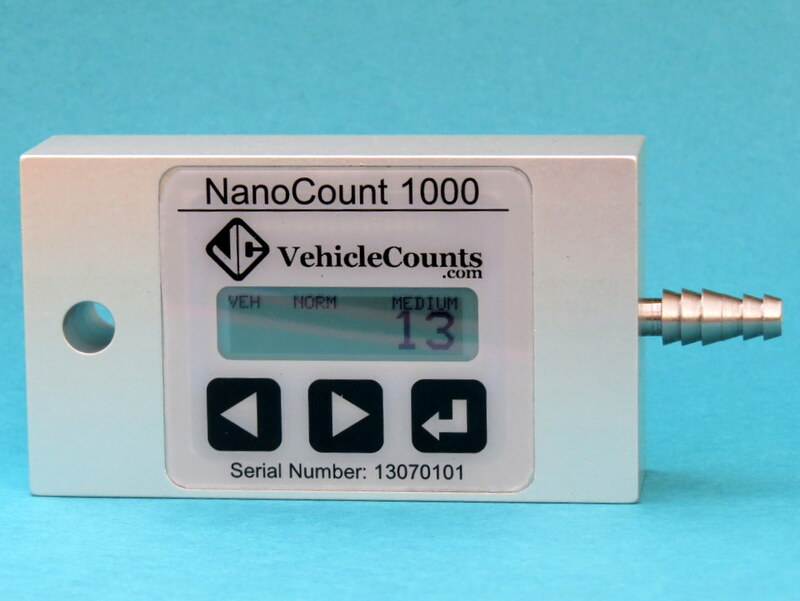 The NanoCount 1000 can display the count in hose hits or in vehicle counts. (The vehicle count calculation is just a simple divide by 2 in most cases.) Or, if you prefer you can show the actual hose hits and perform your own calculation. The NanoCount 1000 can also be configured through it's simple menu for various types of setups (from drive-thru's or parking lots to faster roadways) so there is no need to purchase a different counter for these scenarios. 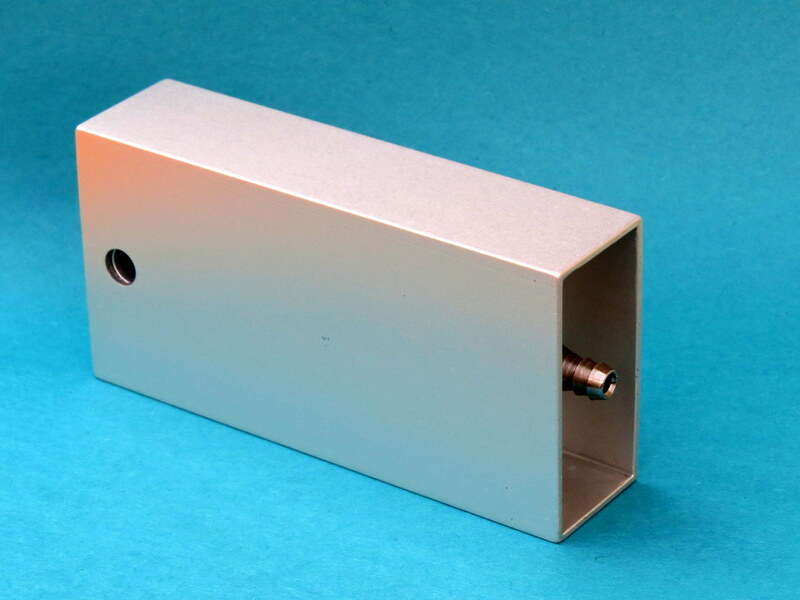 This flexibility along with it's small size make the NanoCount 1000 the most advanced totalizer on the market. 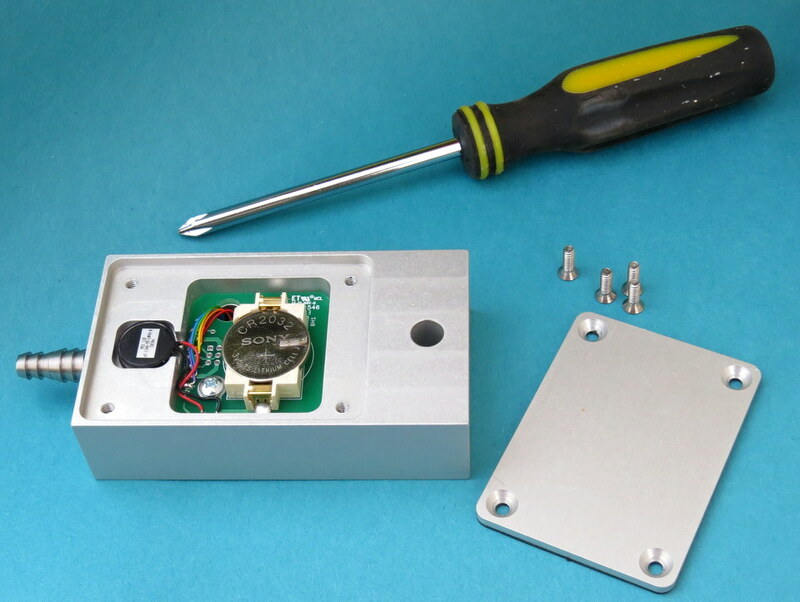 The NanoCount should last for approximately 6 months of typical usage before it needs it's battery replaced, which is user-replaceable. 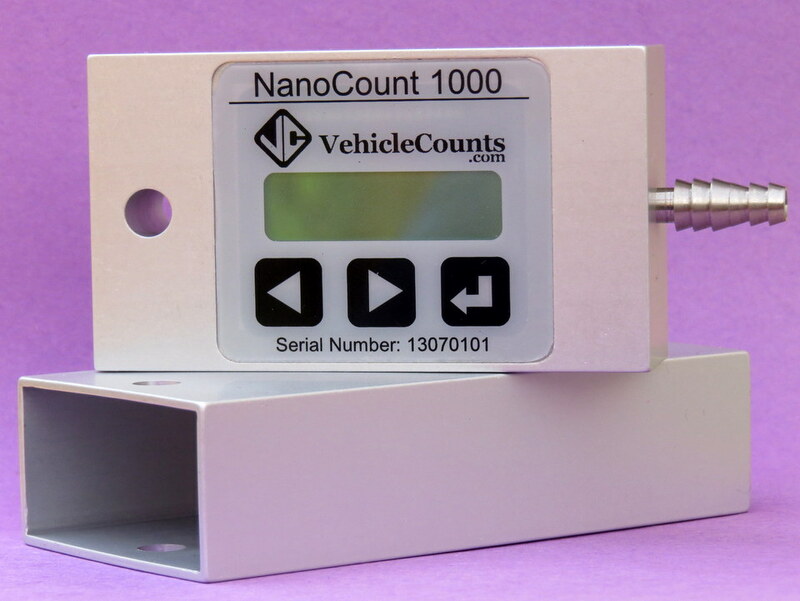 Our NanoCount 1000 is different from our PicoCount models in that it is just a simple totalizer which only shows a vehicle or hose hit count on the counter's display. If you need a full featured timestamp counter that stores data and can generate reports of vehicle volumes, classifications, speeds, or other information then you may want to look at our PicoCount 2500 or PicoCount 4500 units. 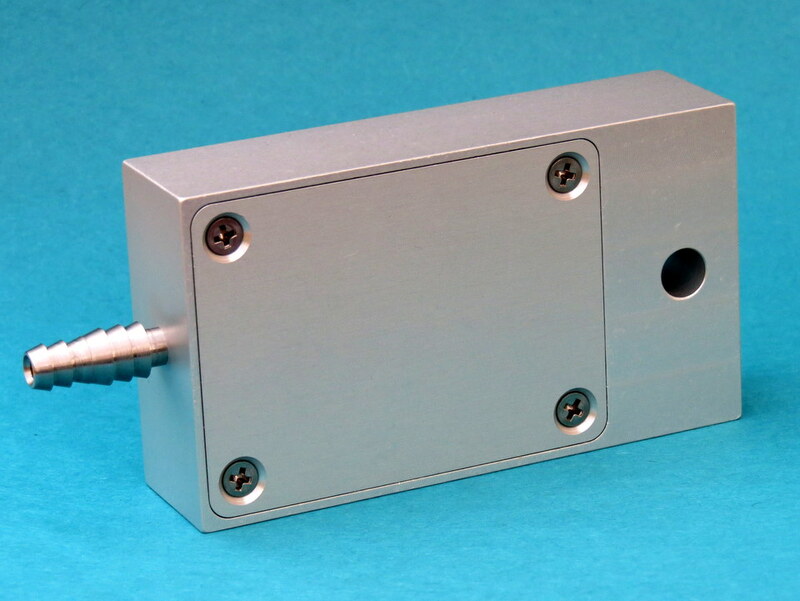 Like all of our products, the NanoCount 1000 is designed, developed, and manufactured in the USA. Memory: None - This unit has no storage, counts are shown on unit display only. Note: This pricing is for the NanoCount 1000 unit only. If you would like all recommended accessories to fully set up a counter, please see our NanoCount 1000 Packages instead.